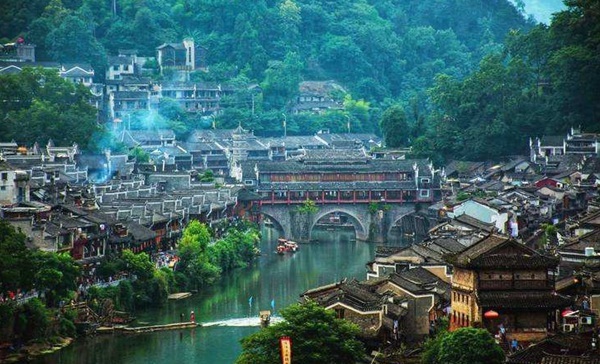 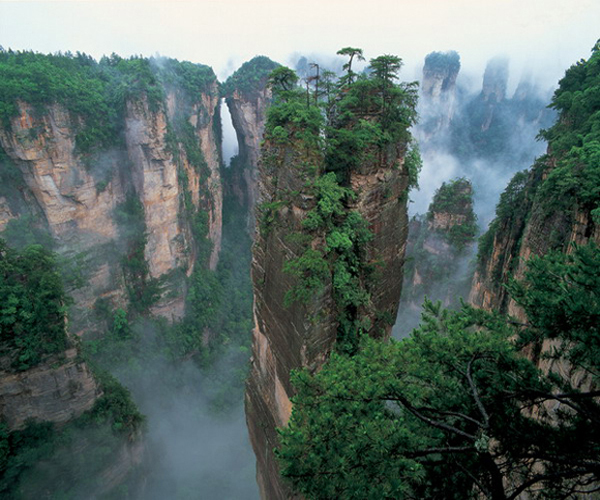 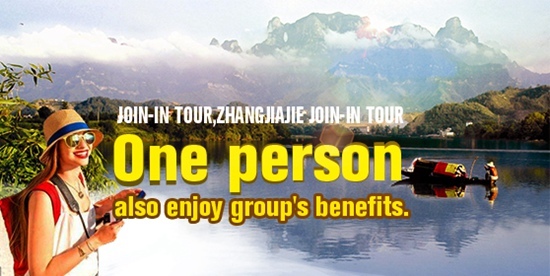 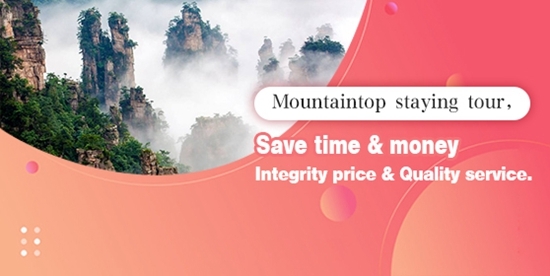 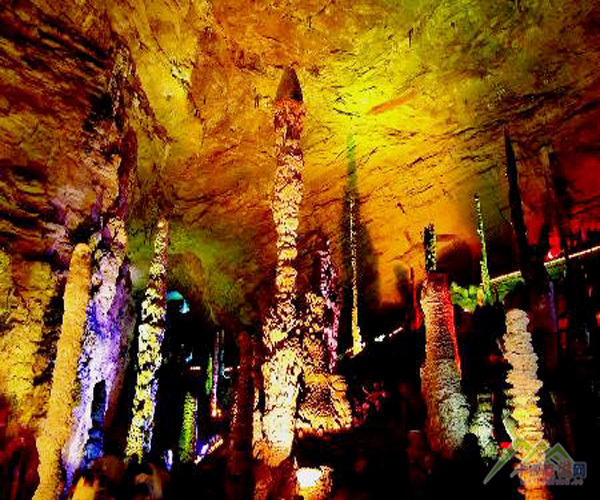 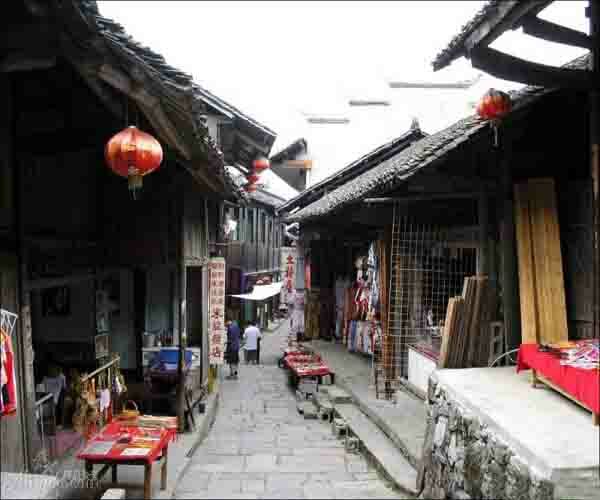 This tour will take you to the real nature, bring you an unforgetable experience in zhangjiajie.you have a private driver and guide every day. 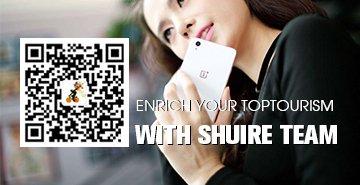 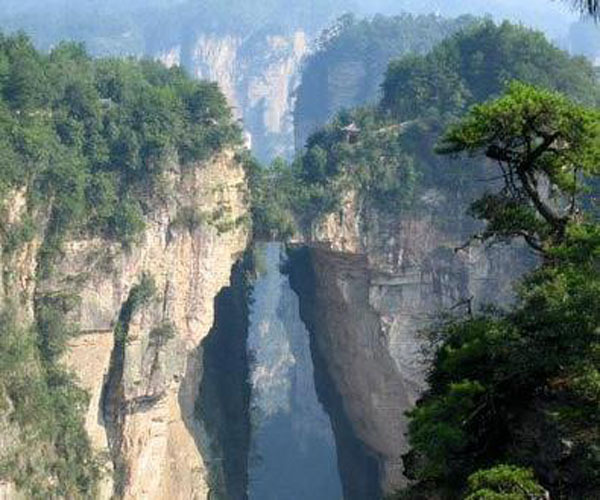 Good for those who like hiking and walking. 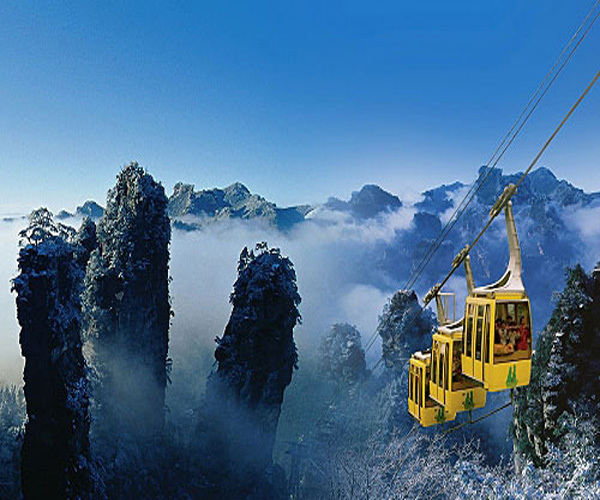 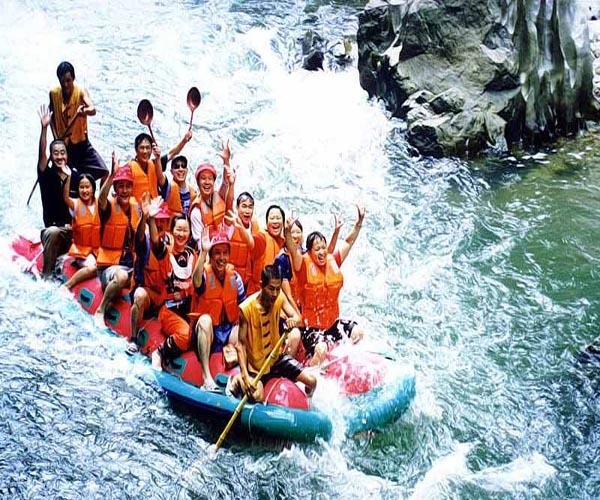 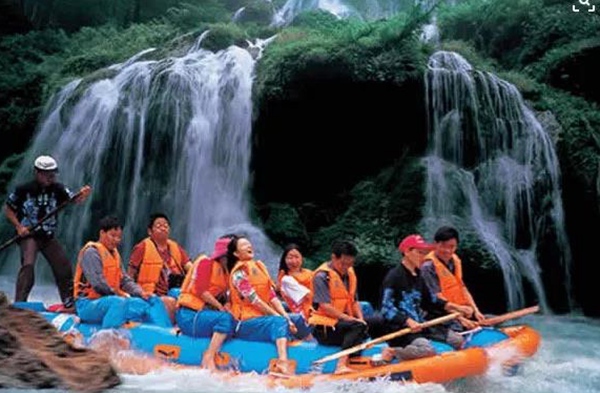 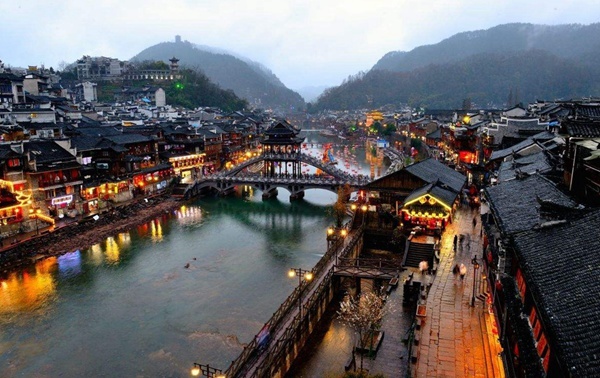 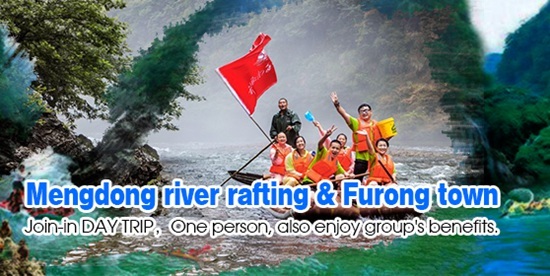 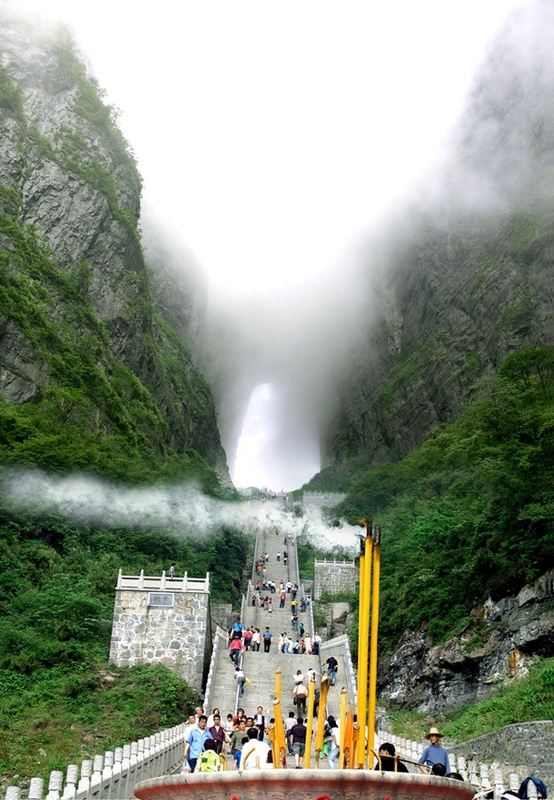 Zhangjiajie Forest Park,Yuanjiajie, Tianzi Mount,rafting ride on the Mengdong River,Attractions in Tianmenshan Mountain. 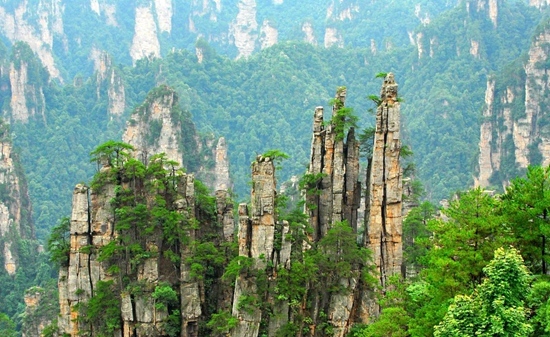 Natonal Forest Park. 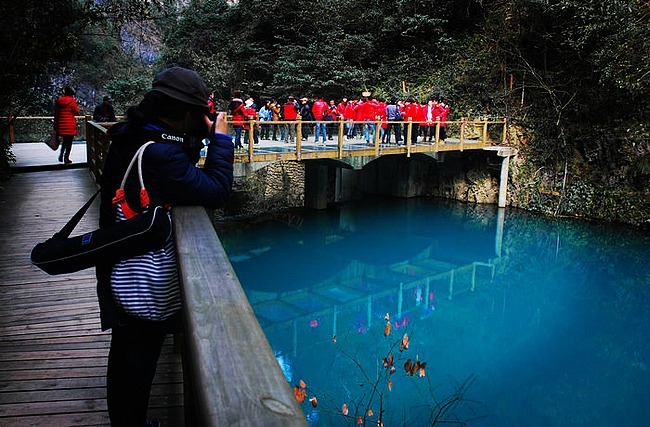 Golden Whip Brook, Yuanjiajie-the heart of world natural heritage site, Zhangjiajie Tianzi Mount,Yellow Dragon Cave .Baofeng lake.Natonal Forest Park Tianmenshan. 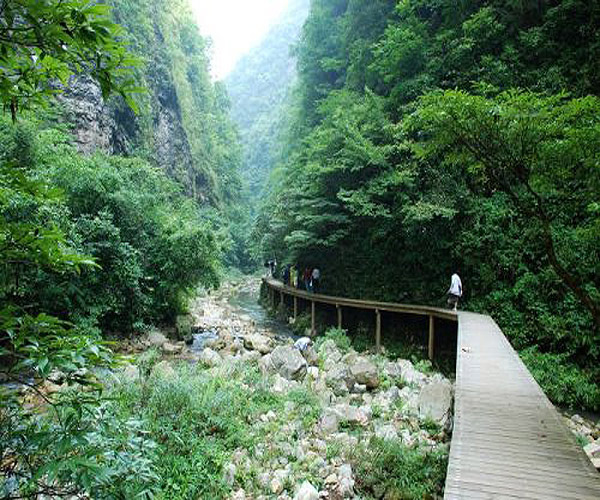 Zhangjiajie grand canyon and Jiangya natural hot spring,Zhangjiajie grand canyon is new discovery outside Zhangjiajie National Park.